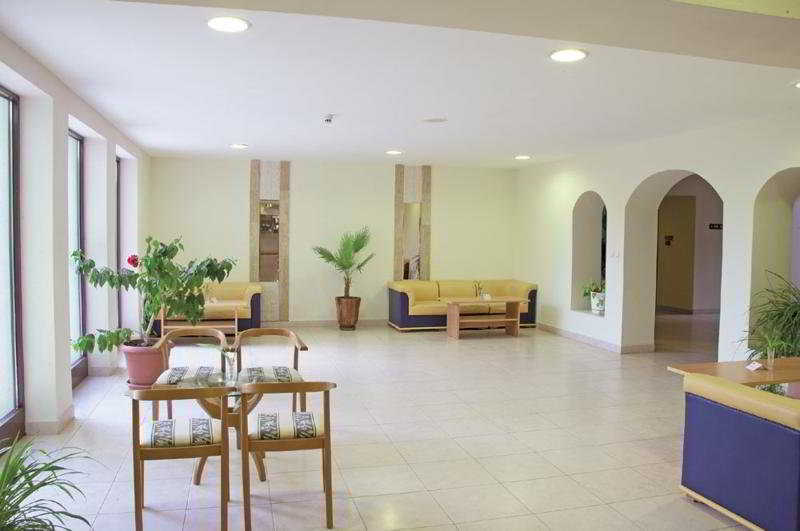 This Beach Hotel Offers a Cosy and Luxurious Atmosphere and Comprises a Total of 128 Rooms Spread Over 4 Floors. Facilities On Offer To Guests At This Air-Conditioned Establishment Include a Lobby Area With a 24-Hour Reception and Check-Out Service, a Hotel Safe, a Currency Exchange Facility and Lift Access. It Also Offers a Cafe, a Restaurant and Internet Access (Charges Apply). Guests May Take Advantage of the Laundry Service For an Additional Fee and There is Parking Available For Those Arriving by Car.